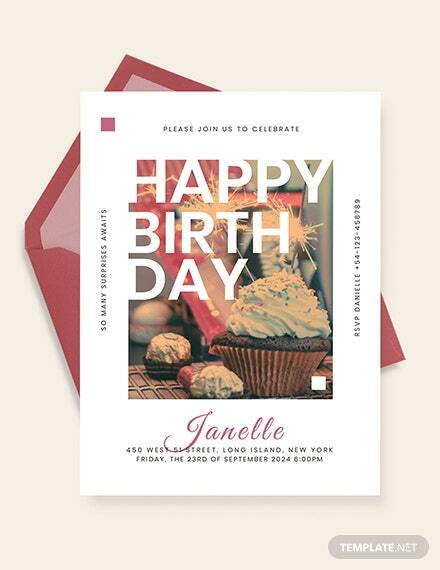 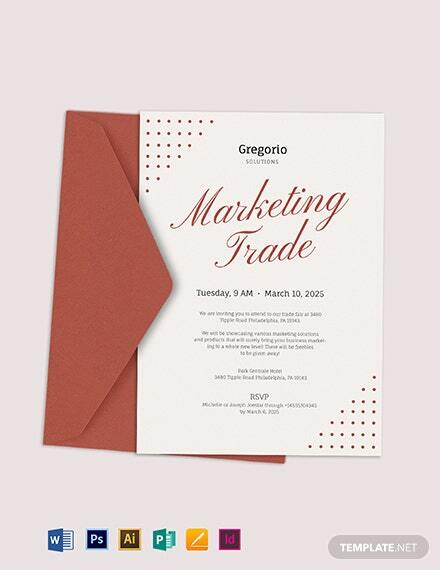 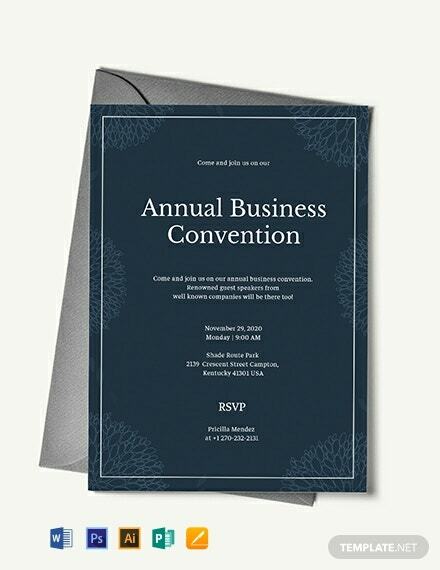 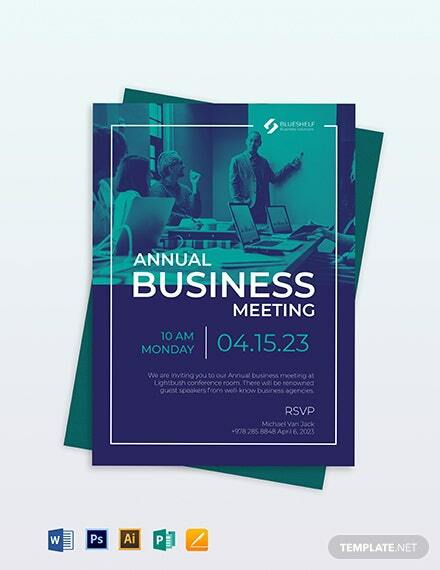 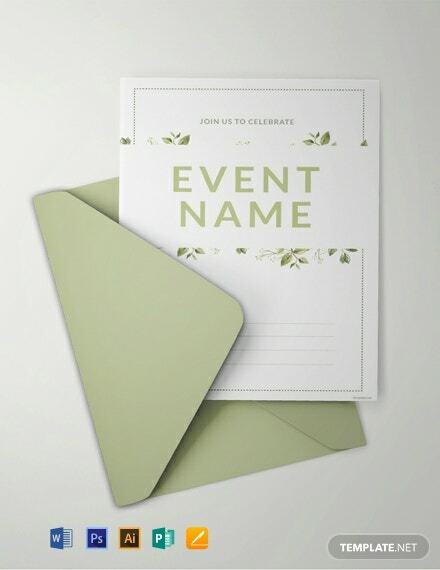 Perfect for absolutely any event, this Blank Event Invitation can be downloaded for free. 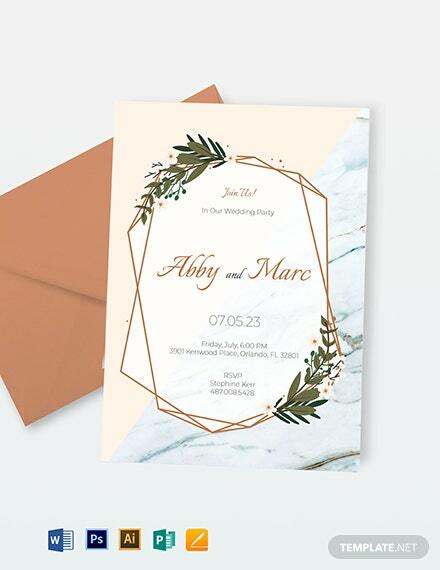 This has floral designs that are pleasing to the eyes. 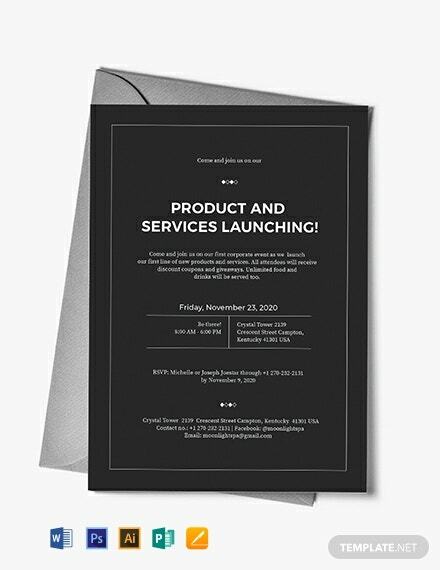 Compatible on Illustrator, Photoshop, Pages, Word, Publisher. 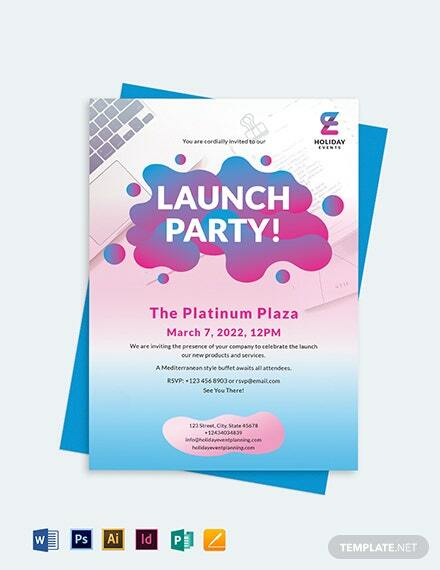 The clean +More and sleek layouts, artworks, and designs are ready to be used.